Feb. 24, 2019, 6:51 a.m.
Delegates of the opposition National Democratic Congress (NDC) have in a decisive decision given former President John Dramani Mahama the go-ahead to lead the party as its flagbearer into the 2020 polls. 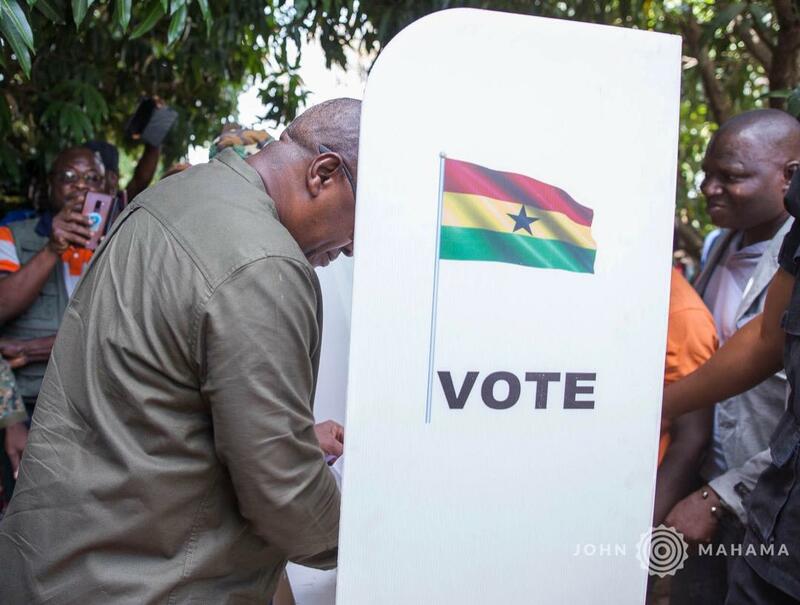 Certified results from the Electoral Commission show that John Mahama at the end of the NDC’s primaries on Saturday secured an overwhelming 213,487 votes representing 95.23 percent of the total valid votes cast with the other six contenders managing with about 4 percent. Goosie Tanoh, founder of the Reformed Party, a breakaway from the NDC came fourth with 2,091 votes respectively representing 0.93%. The former Trades and Industry Minister in the Mahama government, Ekwow Spio Garbrah received 1,447 votes which represent 0.65% of the total votes. About 224,184 total valid votes were recorded while 1,337 total votes were rejected. Although Mahama Mahama won overwhelmingly Alban Bagbin pulled a surprise victory in the Nadowli/Kaleo constituency where he, Bagbin is the Member of Parliament. Alban Bagbin polled 383 votes while John Mahama polled 367 votes. 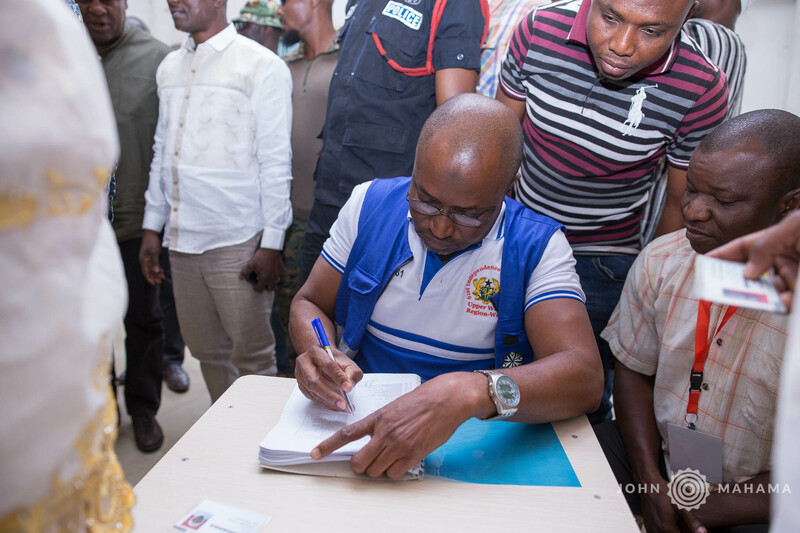 Professor Joshua Alabi got 24 votes with Ekwow Spio-Garbrah, Goosie Tanoh and Nurudeen Iddrisu polling 7, 6 and three votes respectively in the Nadowli/Kaleo constituency. Former NHIA boss, Sylvester Mensah, however, polled two votes. Before the election, John Mahama had been hit with two lawsuits challenging his eligibility to seek for re-election as president. In the suit sighted by citinewsroom.com, a former Secretary of the NDC in the Trobu constituency in Accra, Edmund Palmer sought to restrain Mahama from contesting in the party’s presidential primaries. Before the primaries, 94 out of the 106 NDC Members of Parliament (MPs) led by Odododiodio legislator, Nii Lantey Vandapuye endorsed Mahama. They said he is the only candidate who can lead the party to victory in the next polls. The governing New Patriotic Party (NPP’s ) MP for the Sekondi constituency, Andrew Kofi Egyapa Andrew Mercer earlier on Saturday also predicted that John Dramani Mahama would cruise to victory saying, “I don’t think there’s going to be any shocker” in the polls. John Mahama had also assured that the party would remain united regardless of the outcome of today’s presidential primaries. 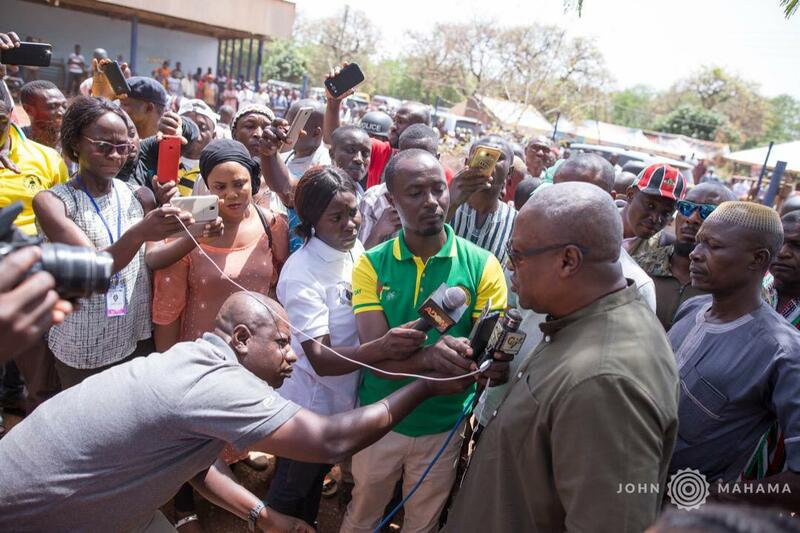 Speaking to journalists shortly after casting his vote in the Bole constituency, the former president allayed fears of any form of division in the NDC. Referring to the aftermath of previous presidential primaries the party held, John Mahama indicated that there is no cause to worry as all the candidates will ultimately work in the interest of the party after Saturday’s election. “So this shouldn’t be a problem. All those standing are recognized members of the NDC. They have served the party in various positions. We are all brothers so once we get over this, we will all work together,” he added.